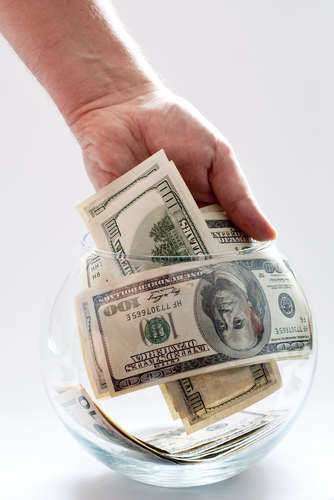 The one unavoidable expense of filing for a divorce in Illinois concerns the filing fees. 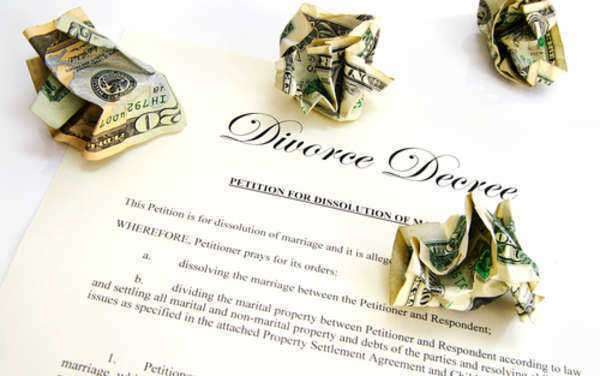 Unless you are able to obtain a waiver stating you have insufficient income to pay the fee, most divorce procedures will require a payment of somewhere between $200 and $250 to start the legal process. 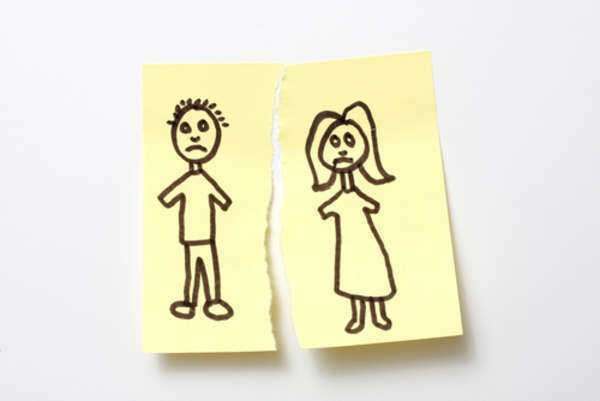 Even if agreement has been reached on all these issues, filing for a divorce in which children are involved is always slightly more expensive. 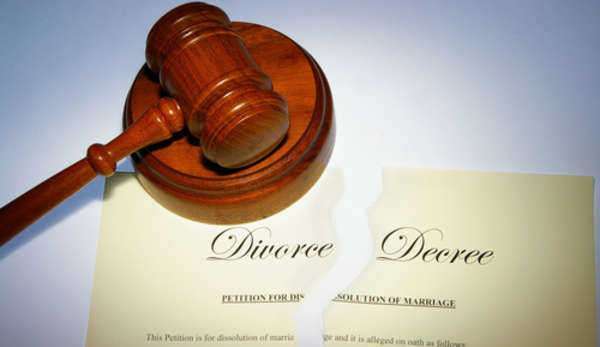 Couples who can complete a written plan to submit with their petition of divorce may be able to avoid a court date. If no agreement can be reached privately, the couple may decide on an arrangement to share the expenses of a lawyer specializing in divorce mediation. These kinds of negotiations can help create a plan to submit to the court. Should this prove impossible, the mediation lawyer is not permitted to represent either party in court. While joint petitions involve only one fee, if you are filing a petition for divorce by yourself, your spouse must be officially be served a copy of the complaint before the case can proceed through the court system. An additional expense for the services of a sheriff may be necessary. During the pretrial process, court-supervised hearings will attempt to help spouses arrive at a mutually satisfactory settlement agreement. Though either spouse may choose to have private legal counsel represent them at this time, it is not required. 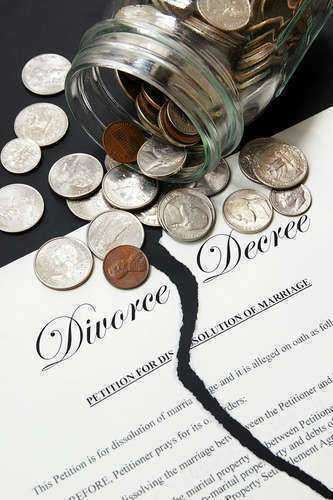 Should you decide you need the services of a divorce attorney, keep in mind that you will be charged a probable minimum of at least $200 an hour for any services rendered. For this reason, it is important to ask any lawyer you are thinking of hiring for a detailed estimate of what you can expect to pay, and at what intervals you will be obligated to pay. These support payments may sometimes be ordered to be made to the clerk court.